Use them over and over again and say NO to one use plastics! We can all play a part to help reduce the amount of waste and plastic we use in our day to day lives. 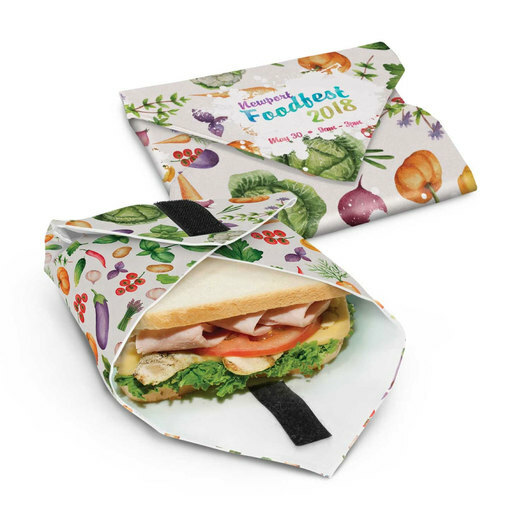 These re-usable food wraps are a brilliant example, designed to protect sandwiches, buns, rolls, bagels and more. They stop the need for single use plastic food wraps and ensures lunch boxes are waste free (many schools are starting to take on this policy). 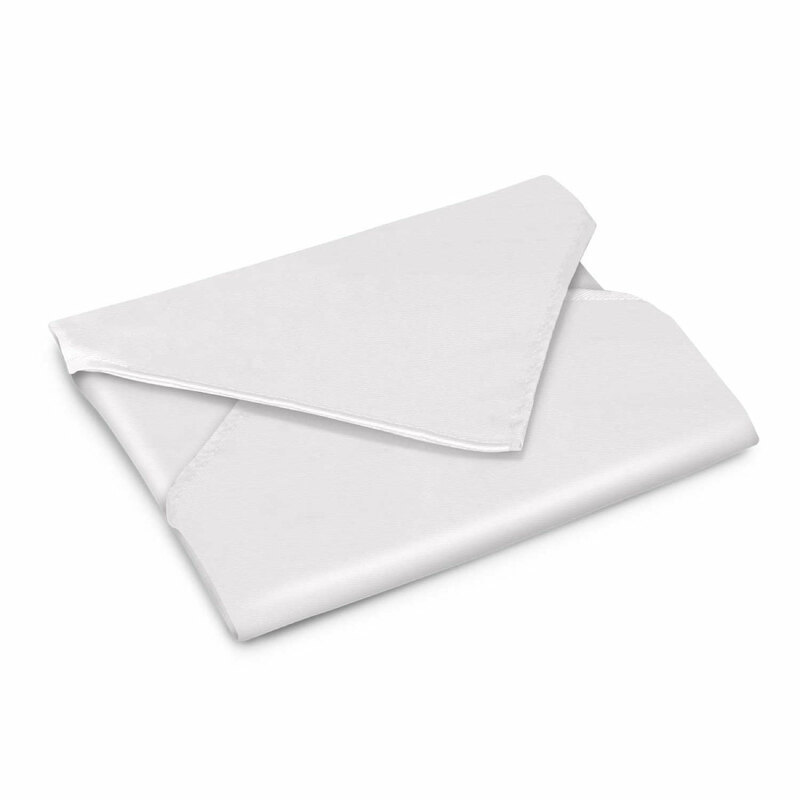 These wraps have a food grade EVA liner which is waterproof and can easily be wiped clean or washed in a washing machine. Designed for sandwiches, rolls etc.